Sheiners Hardwood Floor Cleaner for Wood and Laminate Floors left my floors, cupboards and cabinets looking great. It has a fresh, clean scent, with no harsh chemical smell. It is safe for use around children and pets, and no rinsing is required. 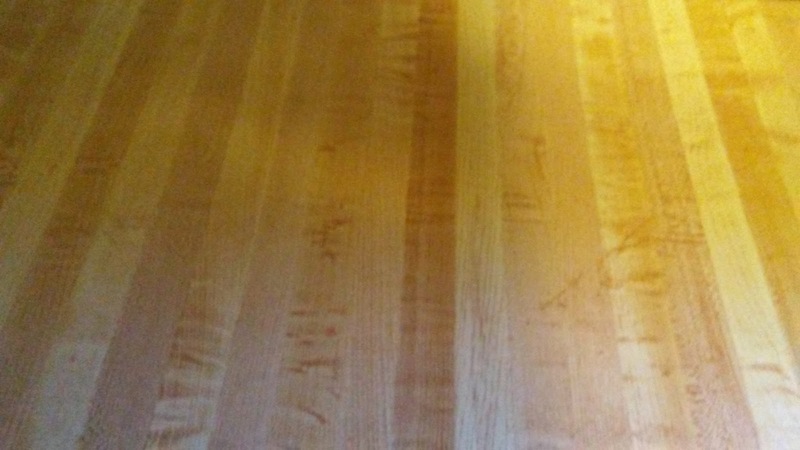 I used it on my floors, and also on some of my cupboards and cabinets. It is very easy to use. You can either add it to a spray bottle and spray it on your wooden surfaces, then wipe it down with a microfiber or other cloth, or you can pour it directly on your cloth or mop. 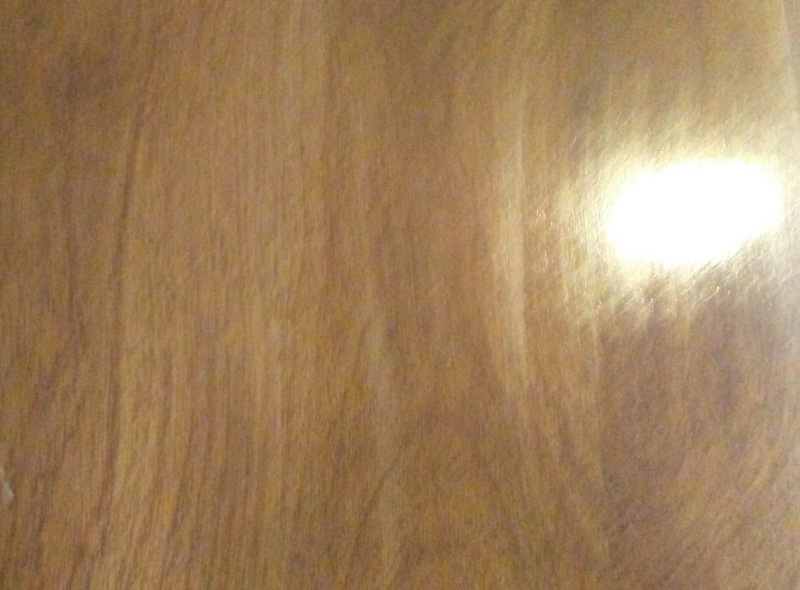 It left my wooden surfaces looking great. I love that it is safe for use around kids and pets, and made in the USA. 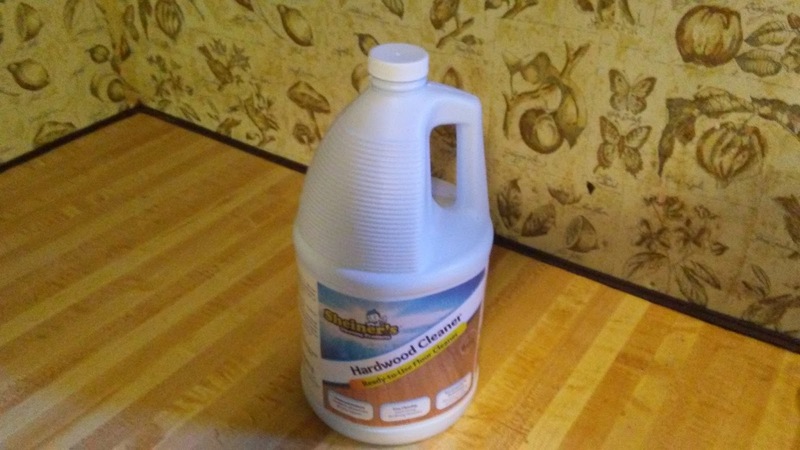 It is everything I was looking for in a cleaner for my wood and laminate surfaces.